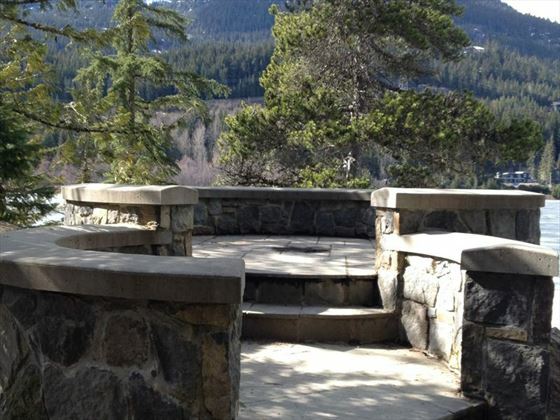 Stone Circle Park is a glorious, bright spot we call the stone circle, which is kind of Stonehenge looking rock structure just off the valley trail near to Lake Side Park on Alta Lake. 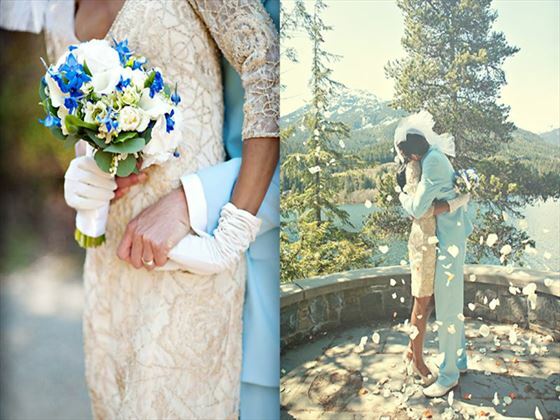 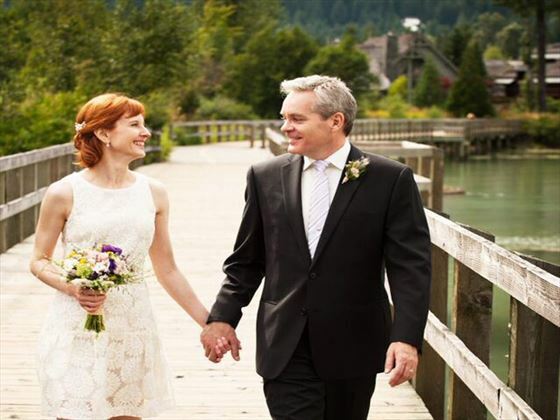 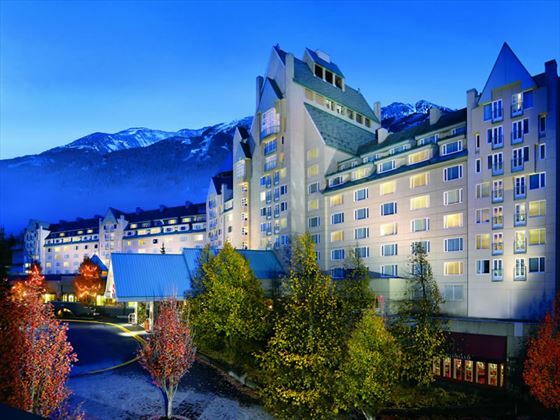 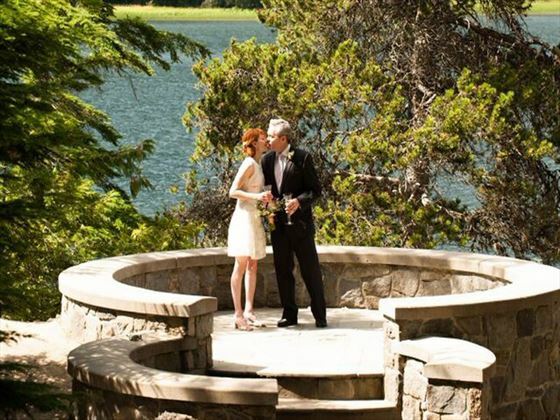 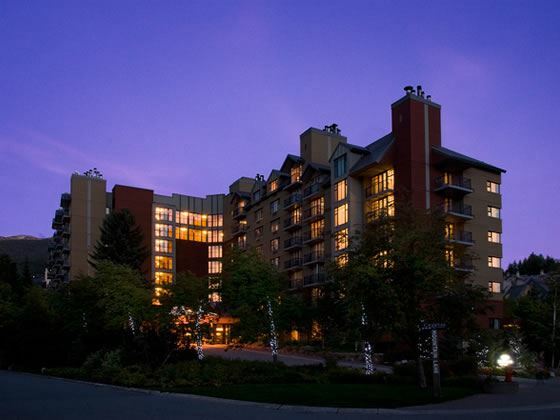 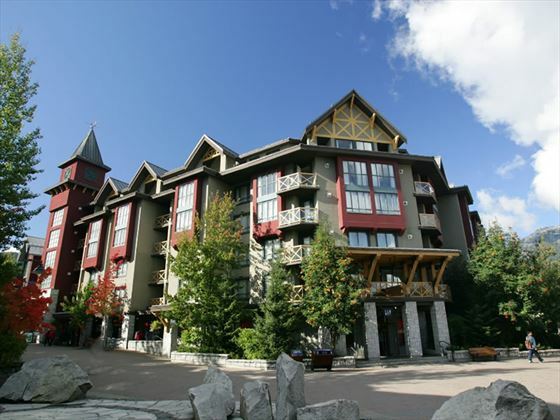 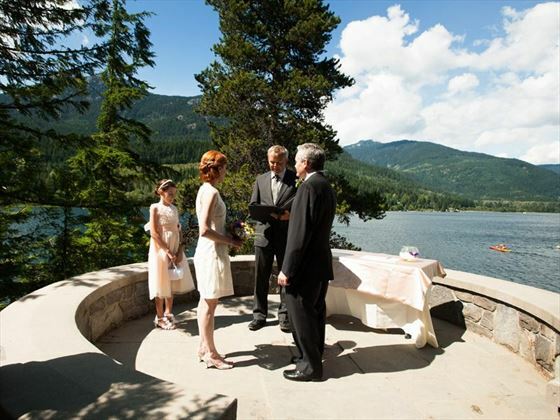 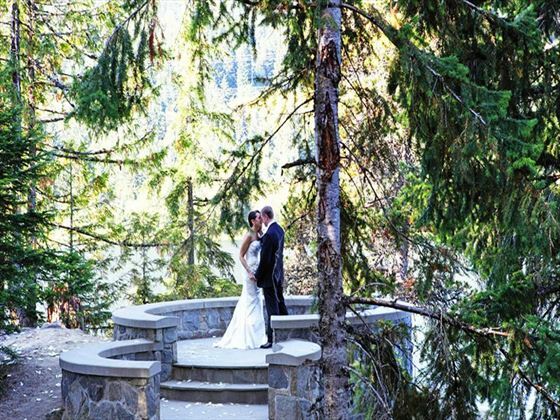 The Whistler municipality built it a few years ago without any fanfare, or explanation, and it has become a popular spot for weddings. 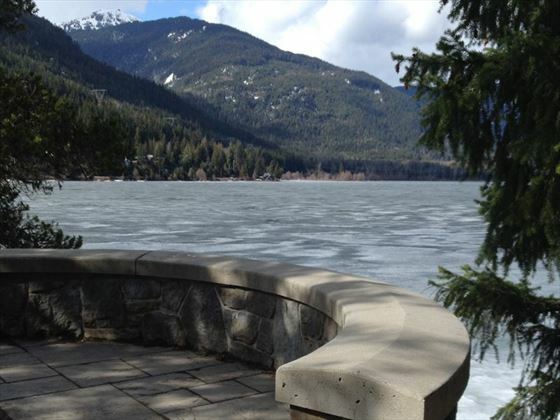 Lakeside Park on Alta Lake is a short 5 minute drive from the Village – a 5 minute walk along the valley trail and is a beautiful secluded area away from the busy beach setting. 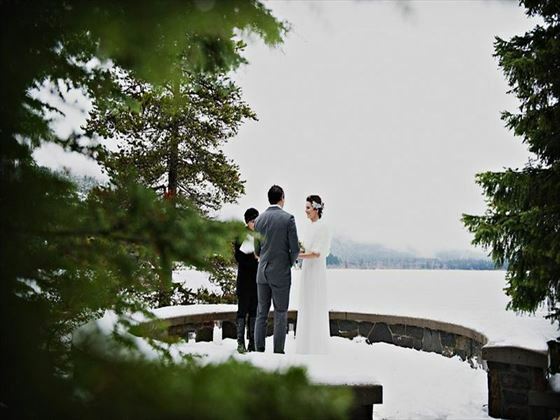 There is a log structure another 3 minutes along the same path were a picnic could be set up and a great spot for photos.